There is a national water crisis and California in particular has extreme drought conditions. 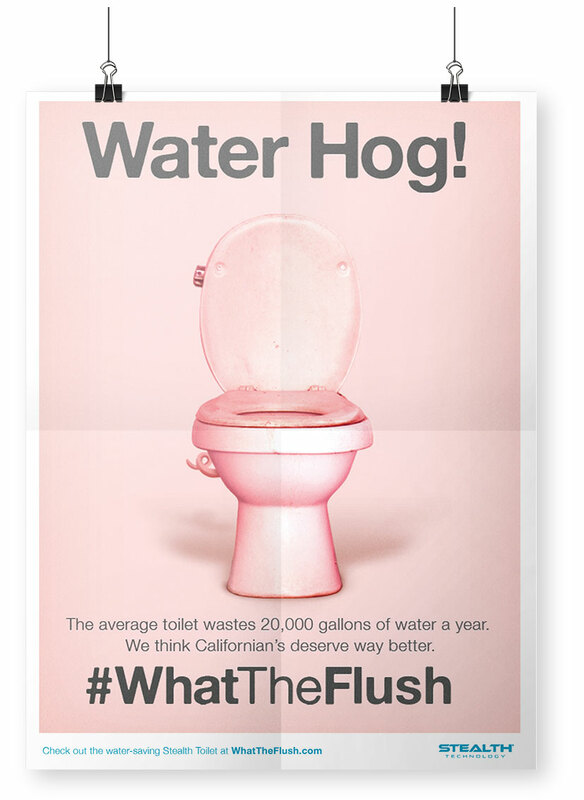 The average toilet wastes 3-5 gallons of water with every flush. Niagara Conservation developed the most water efficient toilet in the world to drastically change that statistic. With a limited budget, this newcomer to the consumer market asked Padilla to get news of the new Stealth® Toilet out and initiate sales. What happens in the bathroom is no one else’s business. But harsh times call for harsh measures, and it was time the dirty secret behind our bathroom doors was discussed; the toilet. Drought statistics are frightening. You just have to gasp and ask WTF – What The Flush? To help launch the world’s most efficient toilet, we knew we had to take an unconventional approach to drive the issue – and the solution – home. 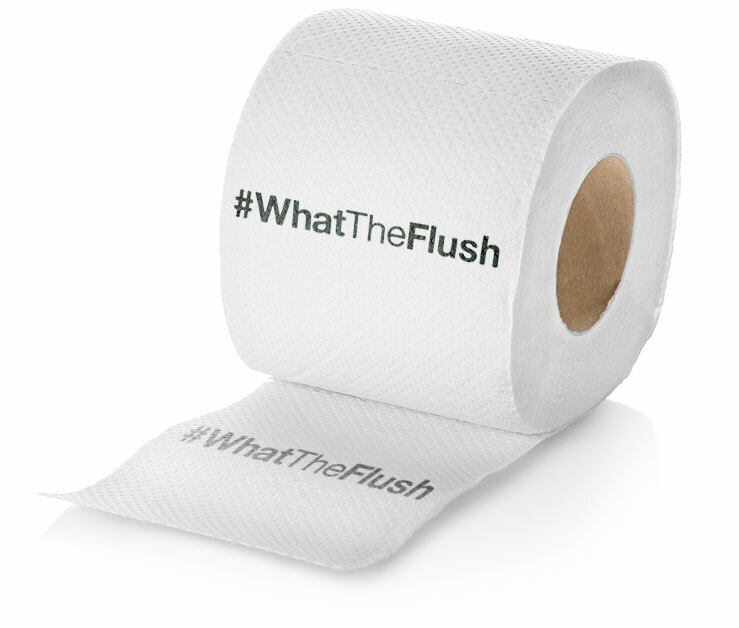 #WhatTheFlush used the devastating truths and good old bathroom humor to tout the water-conserving advantages of the Stealth® Toilet. We partnered with funny lady Jenni Pulos, known for Bravo’s hit series “Flipping Out” and “Interior Therapy,” to star in a humorous video and participate in earned media opportunities. We ran disruptive billboards and other out-of-home advertisements in California markets and created a campaign microsite to drive purchase of the Stealth Toilet on HomeDepot.com. 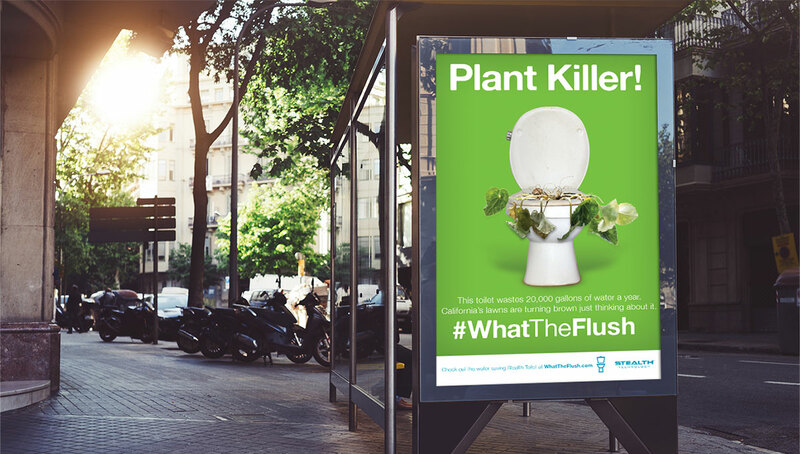 Immediately following the #WhatTheFlush campaign launch, both brick and mortar and online sales far exceeded goals with an increase of 67 percent. 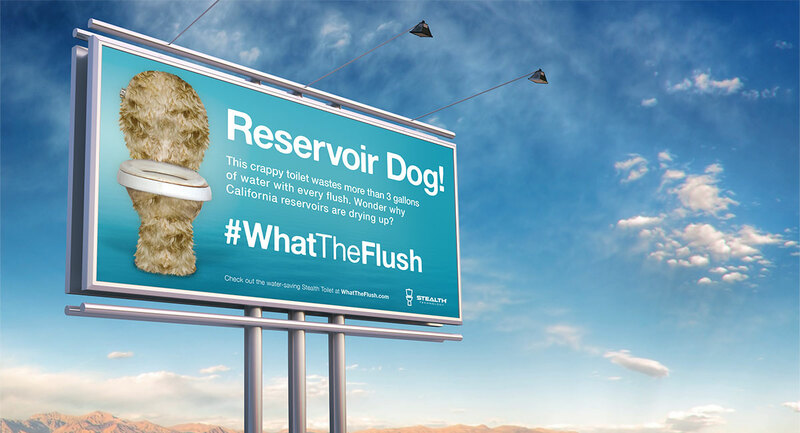 In just six months, more than 48,000 visitors hit WhatTheFlush.com with an astounding 6:35 average time spent on the site and 2,141 clicks to “buy now.” But Niagara sees a more powerful purpose for their toilets. Our efforts in just the first six months will help save up to 766,340,000 gallons of water annually in the United States.